I love to eat! In fact, I guess you could say that exploring new tastes and flavors is a favorite hobby of mine. Long story short, if there is food involved, I'm totally there. 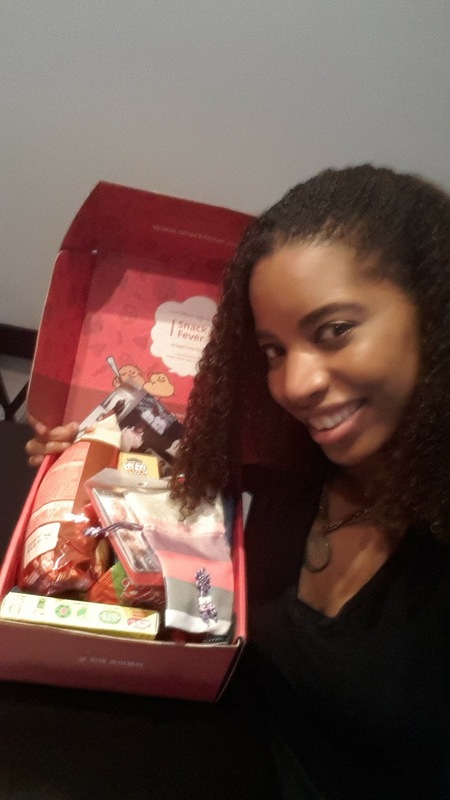 It's fun to try new food, which is why I signed up for a snack subscription box called Snack Fever. 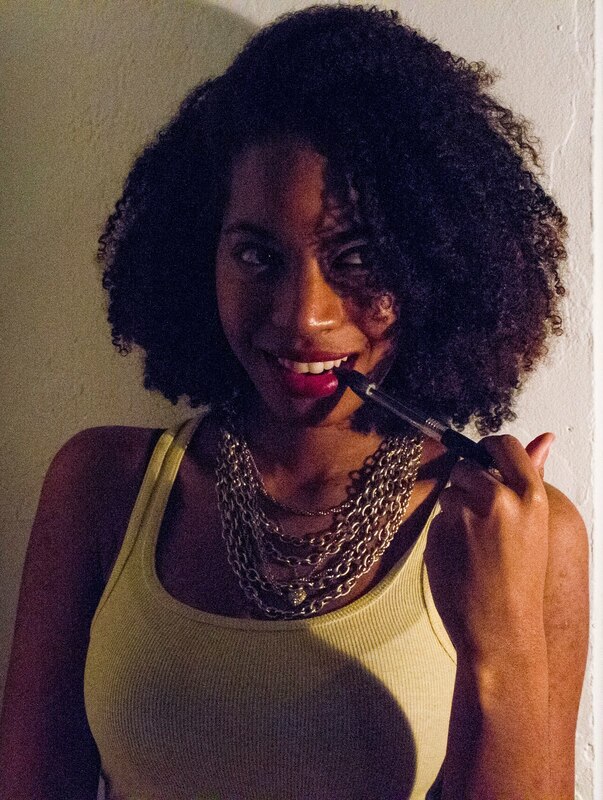 There are probably tons of subscription boxes out there that you have probably heard of like Birch box and Graze. 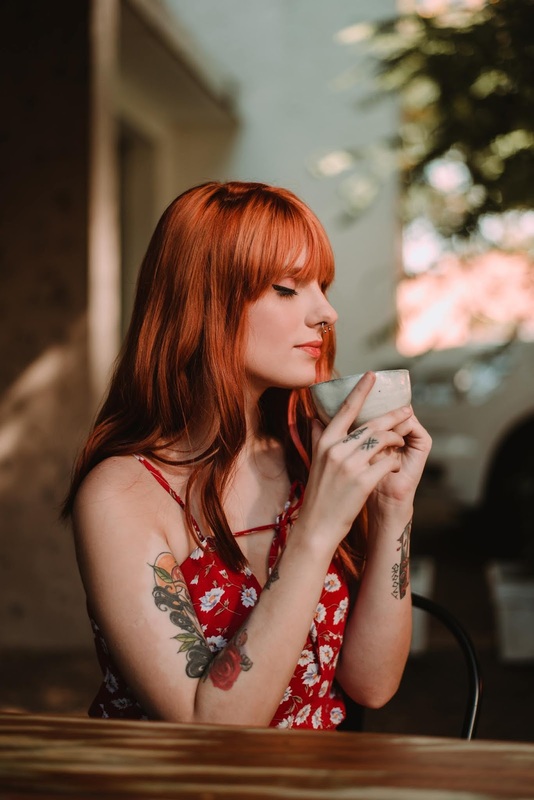 They have basically become the new trend for millennial consumers across the globe because they tend to be convenient and affordable in most cases. Snack Fever on the other hand has only been around for a few years. 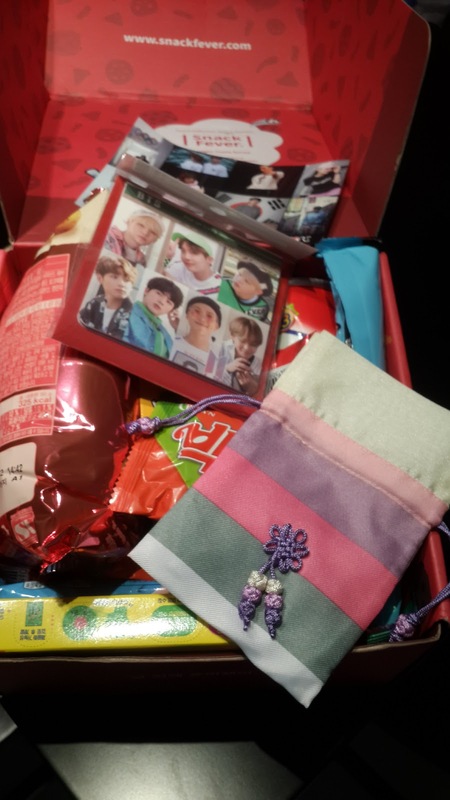 It is a monthly subscription box of mystery Korean snacks and goodies. Perfect for foodies just like me! 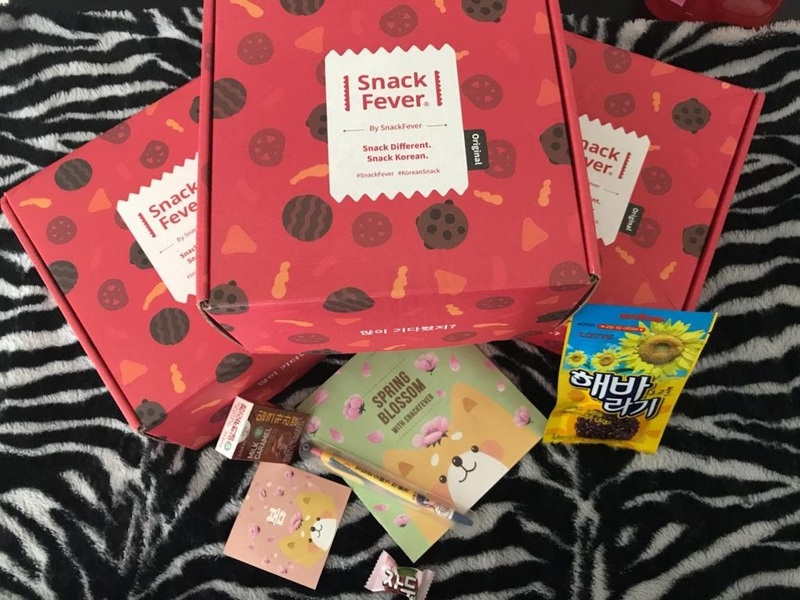 Originally Snack fever was based and shipped directly out of LA, but they have recently relocated to Korea and have undergone several changes. I absolutely love that they offer 3 different sizes in their boxes, the mini, the original and the deluxe. Obviously the bigger the box, the more goodies you receive, but it is so convenient for people living on a budget. The subscription plans aren't bad either, the prices start at $23.99 and you can choose to be billed monthly or every 3 months. 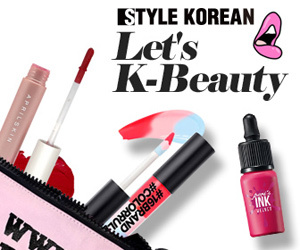 Every month the boxes and the goodies are designed to fit the a new theme, so there is always something new to try. It's like receiving a special gift every month and you never know what you'll get. 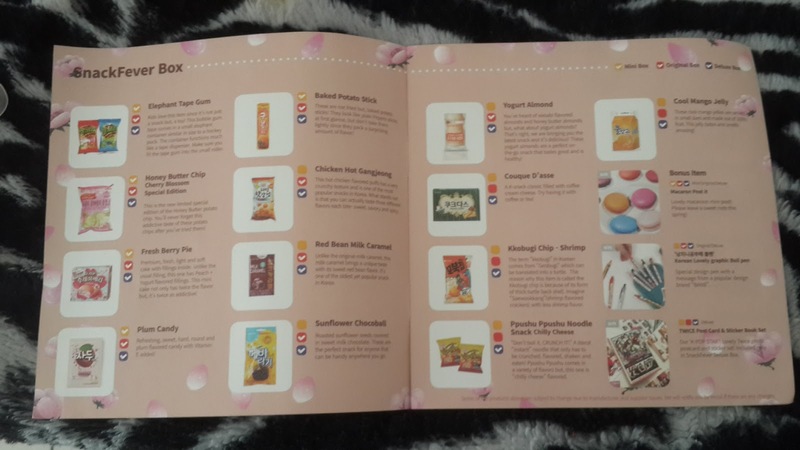 One of my favorite things about snack fever is that they know that a lot of their subscribers can not read hangul and probably would like to know what they are eating. This would be such a fun way for kids to explore another culture! :) Yum! I love this! I wonder if my kids will go for it?